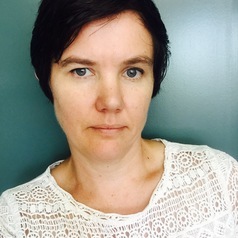 Dr Sharon McLennan is currently a lecturer in International Development at Massey University. She is also a post-doctoral fellow working on a collaborative research project exploring the role of the private sector and corporate social responsibility in the tourism and mining sectors, based on case studies in Fiji and Papua New Guinea. She also has ongoing interests in international volunteering and voluntourism and has done research on the networking of small, volunteer organisations in Honduras in the often chaotic environment of post-coup Honduras. Linking her research together is an interest in new actors in development, and in contemporary development processes and globalisation.